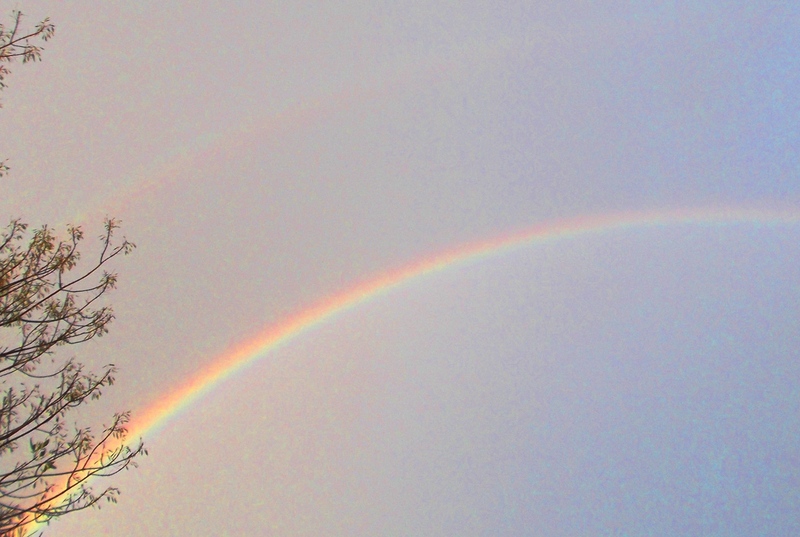 Double rainbow, Aug 18, 2014, Darlington, WA. At a time when duality reflections are being pushed to an extreme on planet Earth, it is vital for the crystalline heart grid to continue being filled with our love. The deeper we go into our inner heart, the steadier we anchor there, the more multidimensional our experience and viewing IS. We are called, by our higher selves, to focus our aim very clearly, for ourselves and all life…..going into our Inner Hearts, connecting our third eye and ego mind with the heart’s deepest love, anchoring through our root….and allowing Source Light to stream through us, for All. Let’s look at dimensions 1 to 6, for now, and feel what it IS to embrace an expanding viewing point. There exists firstly the Zero Point, the predimensional state of all potential, and from that point develops the line (extension) of First Dimension. Imagine the view of a being existing in First Dimension, within the dimension of length; they would see only in points….points along their length. So the view from First Dimension existence is, literally, linear pointilism. Second Dimension then extends another line/length to another point, which gives height; length and height create the plane. Point >> line >> plane. Now imagine that plane as a piece of paper, put your hand on the paper, just touching it with your fingertips. A being viewing from Second Dimension, the plane, would see the circles (points) where each of your fingertips touches the paper, and if you laid your hand on its side, they would see the line created by the length of your hand. So a being focused through Second Dimension sees both points and lines/length. In Third Dimension, an extra extension of length angles to create width/depth, giving volume. A being focused through 3D exists in space, can move around in that space, and sees through Second Dimension, the flat plane. Only the play of light describes depth of field to the 3D viewer. Take light away, and that being is stumbling around in the dark, so to speak. With light, it can view objects in space, but it cannot see around them. For instance, if we’re looking at a tree in daylight, the fall of light gives us a sense of the trunk’s roundness, the space it occupies, the texture of bark, nuances of colour. But we can’t see the back of the tree. Because we (and the tree) exist in a spatial field, we can walk around the tree to see its other side, but then we won’t be able to see the first ‘side’. So our vision is planar, two dimensional. Fourth Dimension adds infinite angles to the 3D cube, forming the hypercube or tesseract. From an inner understanding, to know 4D is to enter the tiny space of the Inner Heart, where our own Core Point exists, zero point of stillness, and behold/immerse in our Heart Core ray-diation, pure love, that connects through All-Time to all of existence. 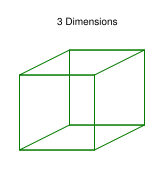 A being focused in Fourth Dimension sees through three dimensions, so beyond the planar view of 3D, a 4D being sees the whole cube/space at once, back, front, sides, top, bottom, and interior. Suddenly, Third Dimension becomes transparent. This is what is meant by seeing the llusion of 3D, simply that its ‘reality’ becomes ‘see-through’ from higher dimensional viewing. So how does the view expand further for a being focused through Fifth Dimension, existing in the unified field of All-connections? The 5D hypersphere or crystalline light structure is that which amplifies (augments) Love infinitely. In the field of unity with Source, the concept known to medieval philosophers that ‘love is the glue of the universe’ can be seen. It is visible, always felt, always known, beyond confines of time or space. 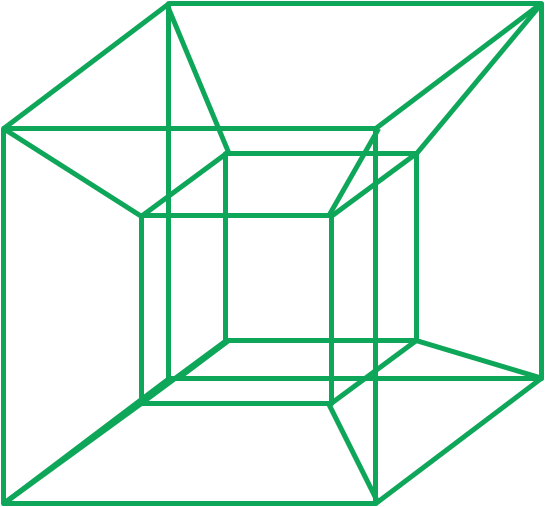 A 5D being sees through Fourth Dimension; we not only see (through) the entire cube, the hypercube, we see/feel all its expansions at once from (and inside) every ‘angle’, simultaneously. Can you see/feel how different ‘reality’ looks and feels to a being whose focus is entrained through 3D, viewing through the play of light and shadow on the 2D plane, and to a being focused through 5D who views through all planes and angles? Do you feel what it means to be a Fifth Dimensional being housed in a Third Dimensional body, an augmenting conduit of Love in union with Source? And why we are called to maintain our focus through the 5D ‘field’ of infinite Love, no matter what those of less light throw across the planar view? With Sixth Dimension making its mark in the heart grid of Gaia, let’s feel into this viewing point too. A being focused through 6D, beyond physical form, yet free to represent as form at will in the dimension of pure light, ‘sees’ through the unity field of Source, all and everywhere, infinitely, in immersion with the unity. It sees/feels/IS the formless light preceding form, planes, angles or points, as an imperishable unique spark of awareness. 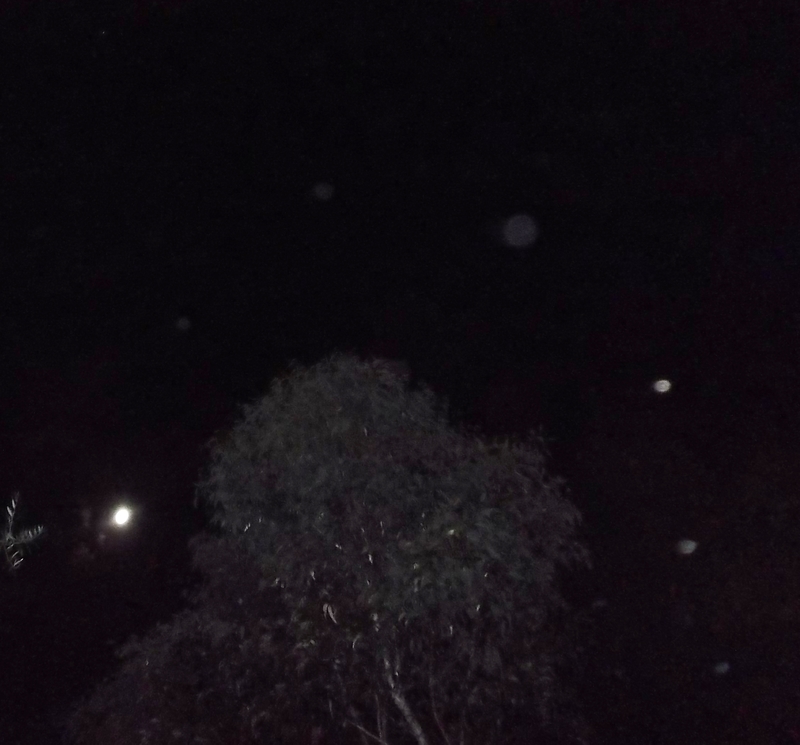 I am asked to show this photo, taken in February this year; a visual message from higher dimensional beings representing their Light in orb form, arranged as an arch around a tree. They come with these words: Feel the way of the Arch (Archangels), dear souls, the view that wraps and penetrates as One, holds the ‘tree of life’ in Light, sees the sacred Source Flow through every leaf, every vein. We reconstitute geometries of Life, re-open the Wholeness of the way. Keep steadfast, souls on Earth. Anchor deep, see through the Arch, refresh your heart, perceive from its ever-growing Light, as one with us. We love you! I love you too, sisters and brothers of the Shift! If you feel weary along the way, be still, breathe golden light into your heart centre, relax, let it pool there and spread throughout your being……refresh yourself with loving kindness, and let it radiate out for all…. Enjoy Asha’s musical refreshment…… for your heart pool; may it BE a shining reservoir of immortal gold! 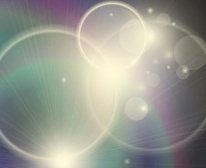 This entry was posted in Angels, Ascension, Dimensions, Orbs, Sacred Geometry & Math, Sky Signs, Uncategorized and tagged angels, ascension, dimensions, orbs by Joanna. Bookmark the permalink.